That site has gone by the wayside and may not be there much longer. I thought the lists were on The AMC forum somewhere, but I couldn't find them. Too long for a post, unless broken down a lot more. Could be done... maybe Billd will see this and offer some insight. I don't want to update that old list as it doesn't have the extra info of my newer one. Do you know who owns(ed) Route66Rambler? Might be nice to download the complete site so all that great information doesn't get lost. I see a lot of dealership photos in there, too. Building appears to be still there (look at the supports underneath the overhang). lloyd motors on euclid ave. in wickliffe, ohio was a mainstay of my youth. i grew up in the town that had this dealership. 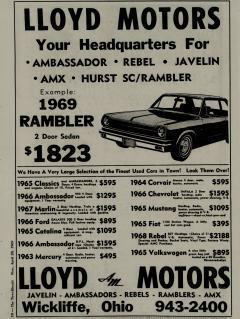 until the ford dealer came around in the early-'70's, it was the only car dealer in my town (suburb of cleveland), at least in my lifetime. the elementary school i attended was directly east of it. i started attending that school in 1969, so all the cars i saw there were hornets, gremlins, javelins, etc. i remember a couple of used ramblers, too. 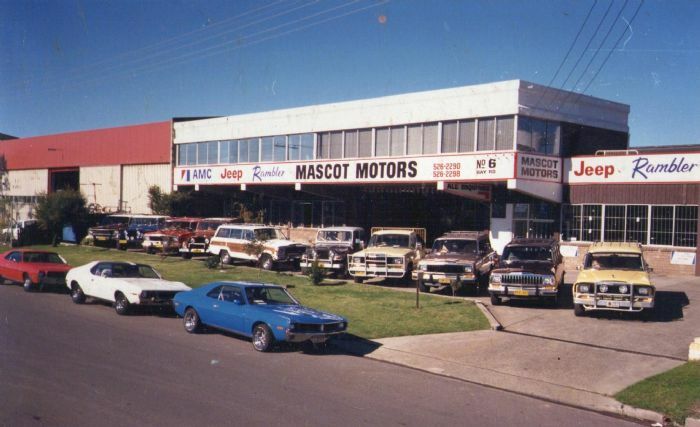 it was a very small dealership, even by 1960's-1970's standards. the building is still there (though it appears to have had major renovations). it's been split to accommodate a local business called town center automotive repair, and also houses enterprise car rental. the actual address was/is 29824 euclid ave., wickliffe, ohio, 44092. it's located just west of our lady of mt. carmel church/shchool. 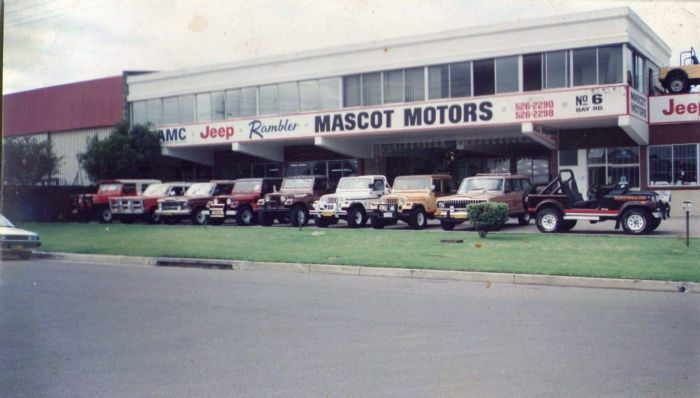 i can't find any picture of the actual dealership online, since i still have many local connections, i will try to find a picture of this dealership to post. i was able to find this ad from the local newspaper. sure wish i could take a pocket full of cash back in time and buy some cars! I have a square '70s vintage AMC clock that is supposed to be from Lloyd Motors. i'd love to find a license plate frame from lloyd motors, even though my car isn't from there. maybe when i'm back in the 216/440 this summer, i'll scour some junkyards. Any information on dealerships in Indianapolis, In. There was Indianapolis Rambler, downtown ,Northside Rambler and Cross Country Rambler on the east side. I haven't seen one of those in a long, long time. I know of a Hudson/Kaiser dealership in Northern Hamilton county.I have recent pic also. Why won't this thing turn over...? 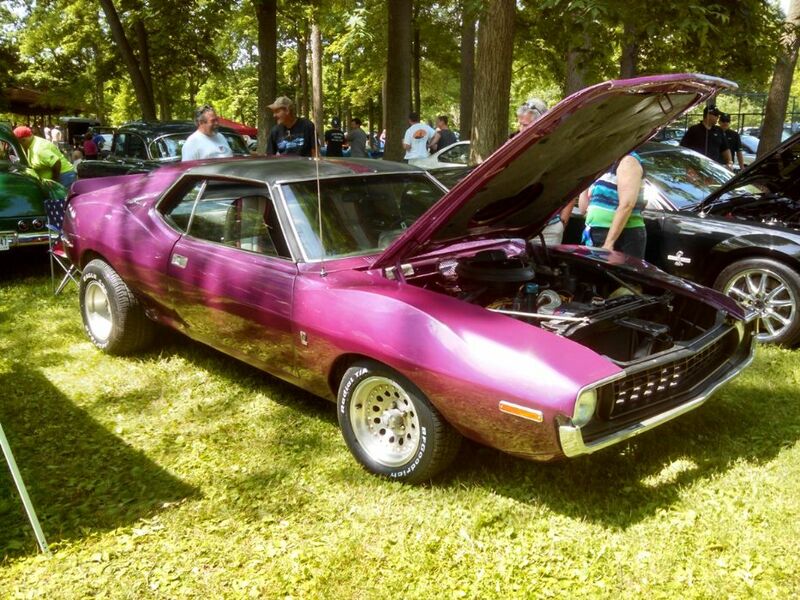 '72 SST Javelin "Young Turq"
'72 SST PC Javelin "PlumCrush"